Tomorrow, on February 1st, I’m starting a 365 photo project, where I’ll post one photo yeach day for a year (photo credit). I will strive to post mostly fresh photos, but I will also post some old ones I’ve dug out from the archives. I’ve set up a separate blog for this project, at http://sterileeye365.wordpress.com. Be sure to subscribe to the RSS feed or subscribe by email at the site. I will also post the updates on Twitter. Hope you’ll enjoy it as much as I’ll hopefully do! UPDATE (05.10.10): The 365 blog has been shut down and the photos archived here. 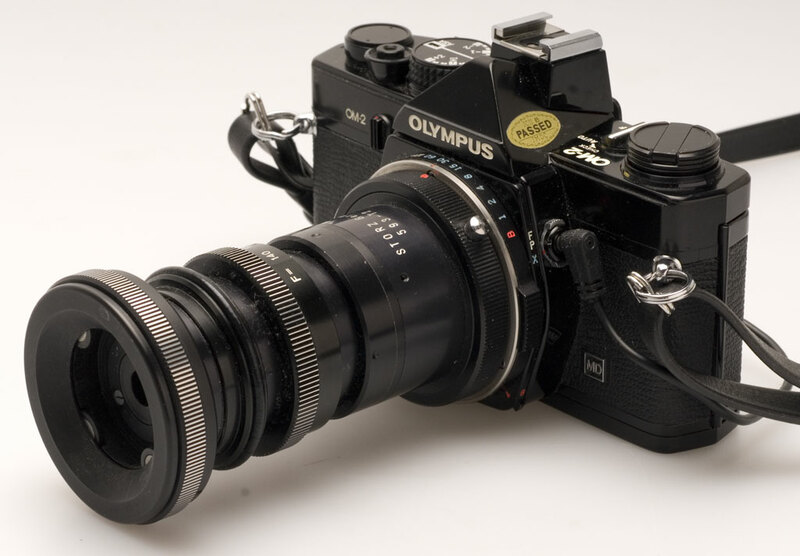 Olympus OM-2 with Storz 593-T2 endoscope adapter. Click to enlarge. Photo by Øystein Horgmo © All rights reserved. You are currently viewing the archives for January, 2010 at The Sterile Eye.